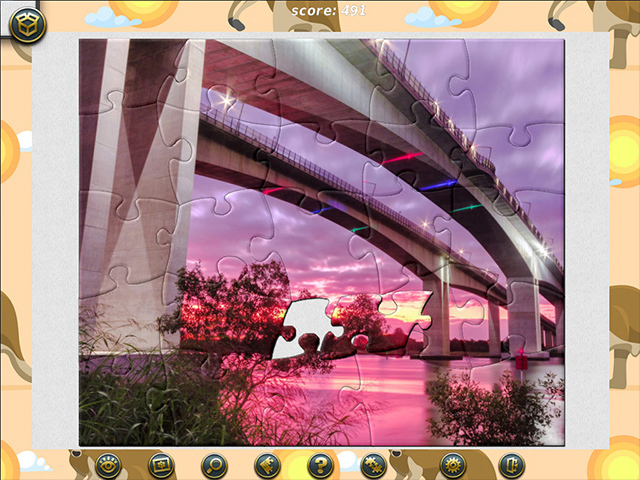 500 high quality puzzles in one purchase! 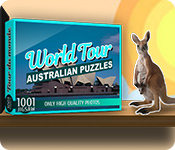 1001 Jigsaw World Tour: Europe is an exciting jigsaw puzzle game and tour guide with 500 high-quality photos. 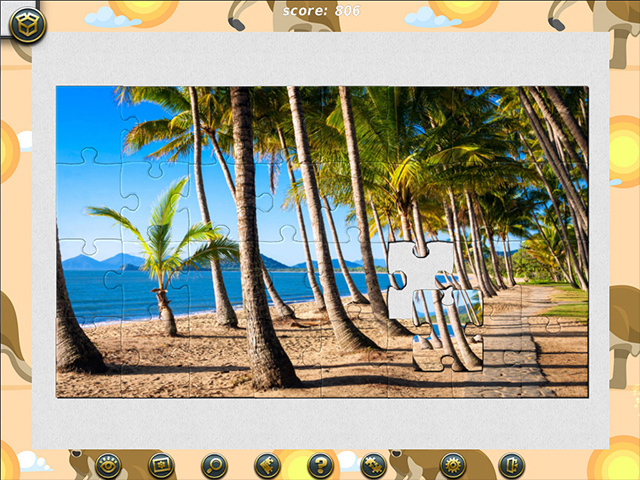 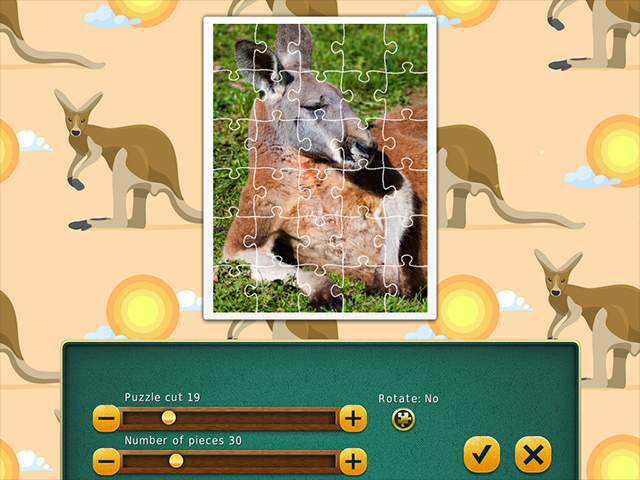 1001 Jigsaw World Tour: Asia is an exciting jigsaw puzzle game and tour guide with 500 high-quality photos!